or custom graphics that cover the entire door. 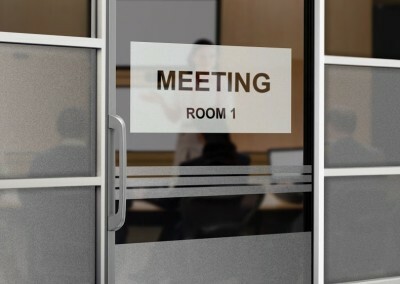 Need door signs for your business? Want to provide brand reinforcement and helpful information for your potential customers? Door signs are a great solution just like window signs. 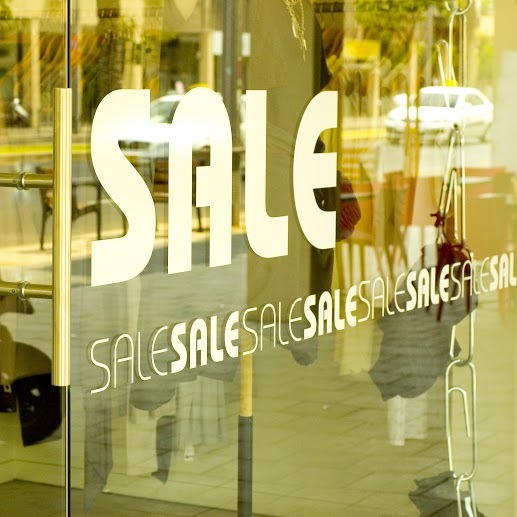 Doors of businesses are often unused spaces for advertising that you could potentially use to obtain more customers. 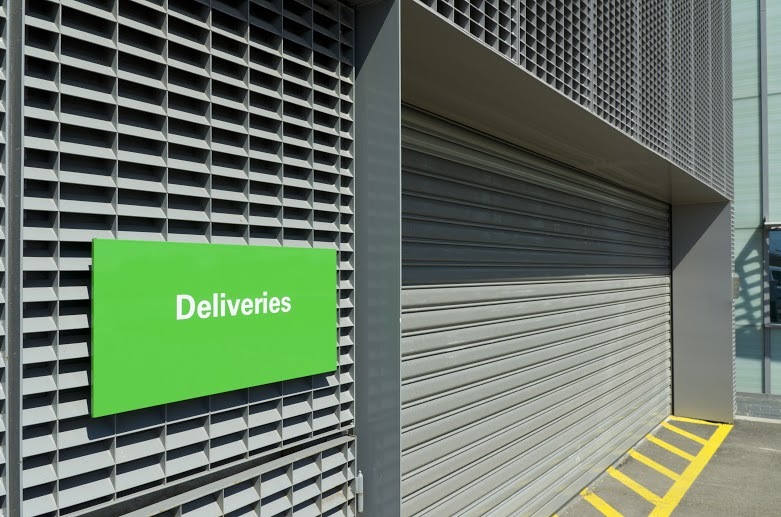 There are a variety of door signs available from lettering to graphics. 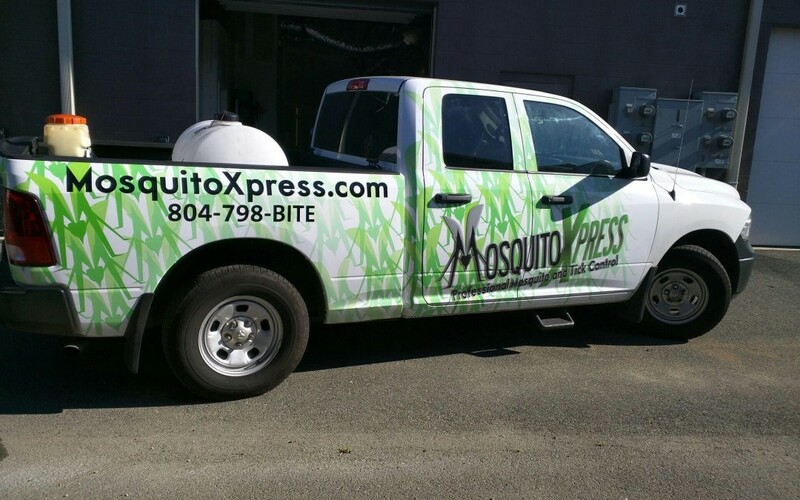 If you can dream it, our team at Toucan Signs and Graphics can create it. A lot of businesses use lettering to display business hours and other helpful information. Graphics can be used to display logos, pictures and other effects lettering can not achieve. We can use either one or a combination of both. If your business has quite a few windows we can also create window graphics to match. If you have any questions regarding our door signs, please give us a call. 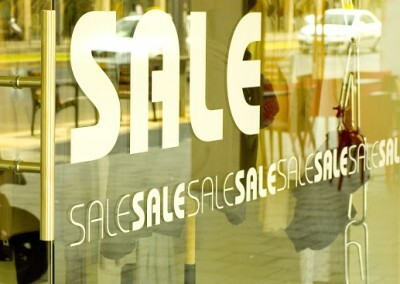 Door signs are a versatile way to market to your potential customers that pass by. They can also be used to provide useful information such as contact information, store hours, etc. If you are searching for a sign company that can create professional door signage, search no more! For more information about our sign products and services give us a call at (840) 749-4000. For a free quote, use our quote form to the right. We look forward to hearing about your ideas!